To be blunt and get straight to the point - this game is excellent. 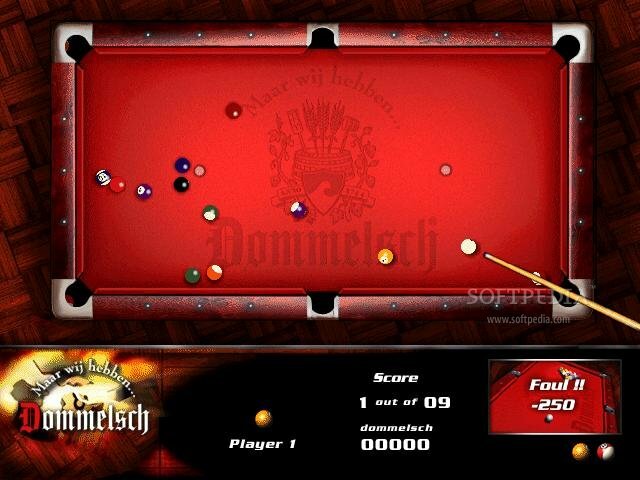 It is a top down pool game (which is something of a rarity in modern times) with a lot of style. The graphics are excellent, although they don't provide an awful lot of variety (which is really the only complaint I have about the game). But for a free quality pool game, you can't get much better than this. The ball movement, for the most part, is quite realistic and makes for an authentic pool-playing experience from start to finish. 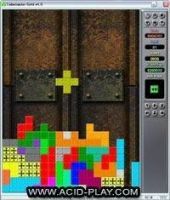 The game can be played with 1 or 2 players and is controlled with the mouse in a simple fashion. The game also seems to contain an odd scoring system - the more balls you knock in the holes consecutively, the more points you score. The more you miss, the more your score lowers. Whether this feature adds anything to the game is debatable, but it sure doesn't ruin any fun you might have playing it. Highly recommended if you like to play the odd game of pool. 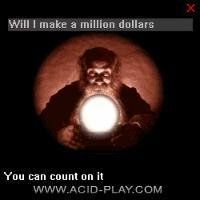 Being a recluse and never beating the punters in the pub at real pool, I found this to be the perfect alternative. The game sets a real challenge, and gives you a lesson in the mathematics and the art of the game. The game gives you a real lesson in getting that correct angle on the ball. You get the feeling that you are playing against the brain of your computer, as if it was another player. With a can of lager at your side, you almost get the feeling that your down the Gladstone Arms with your best mate. The game doesn't let you get away with too many flukes either. The only dissappointment is that you cannot spin, but hey, you can get a spin off of that can of lager behind your mouse mat. What can I possibly say? This game appeals to all ages as my 7 year old daughter has been playing it for the past few years. I have been playing it for around 5 years and have yet to get sick of it. It's graphics are totally awesome! The sounds makes you feel as though you're at a real pool table. I find that having the game in another language gives it that ~ foreign touch...as if I'm playing in an overseas bar :) Overall, I give this game a smoothe 10/10 - 5 stars - LOVE THIS GAME! 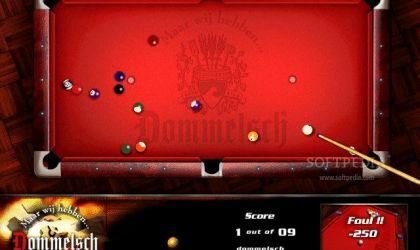 Pool ‘m Up is one of the best pool freeware pool games. 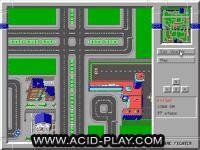 The game was actually made as an advert for a Dutch Beer company! The graphics and sound are first class. Though the game is in Dutch, it is really easy to learn. You control everything with the mouse: direction, power, spin. You can play 8 ball or 9 ball. It also has the option of playing with two players. This is definitely worth downloading. Though it was originally an advert, it still makes a brilliant pool game. I stumbled onto POOL'M UP by accident on the internet, so I decided to download it and give it a try. Boy was I ever glad I did. This is the best pool game I ever played. The graphics and sound really make the game more interesting. I've told all my friends about this game and now they want to download it as well. Good going guys. I hope you can come up with similar games like this one in the future. The best freeware pool game that you can find on the net is definitely Pool M Up because the graphics and the music are really great plus the physics of the ball is so good like the reality. If you really like pool well you have to test this game because you can be sure this game will be your final choice. I saw this game being played at work and it was so very addictive, that I was asking where to get it from. It really draws you in and it can be very competitive if two players are playing this game. Once you master this game, go for the real stuff and see how good it is to play pool. 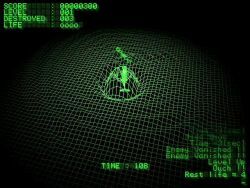 Seek and destroy your enemies through the use of your sonar.